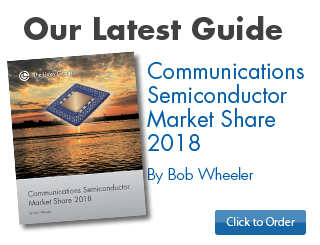 "Communications Semiconductor Market Share 2018" provides all-new market share data for 20 categories of communications semiconductors, including Ethernet products and broadband interface chips. It additionally contains data for FPGAs, embedded processors and server processors. The report provides the detailed market information needed to sort out the dynamics of this market. 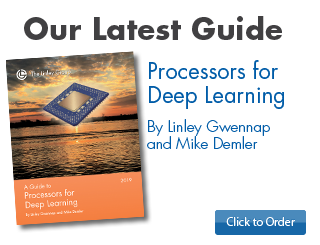 With this report, chip vendors, investors, and OEMs will readily see which companies are the leading suppliers in a given product market, how these companies' standings have changed over the past year, how big the mature product markets are, and how fast the emerging categories are growing. 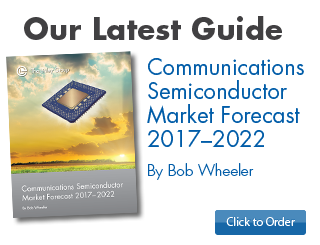 Semiconductor product categories covered in the report include Ethernet switch, controller, and PHY components; DSL, PON, and cable-modem chips and optical-interface and -transport ICs. For server connectivity, we also report Ethernet adapter (NIC) shipments. Among the scores of companies covered are broad-based suppliers, such as Broadcom and Intel, as well as segment-specific vendors such as Inphi and Xilinx. The report includes a brief text summary providing analysis of the data and a set of market share tables for more than 20 product categories. Companies purchasing a corporate license also receive the tables in Microsoft Excel form. As the leading vendor of analysis for networking silicon, The Linley Group has the expertise to develop a high-quality set of market estimates. Our analyst team applies its extensive experience and network of industry contacts to deliver the quantitative information you need to make informed business decisions. 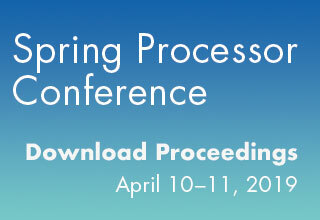 Whether you are looking for a well-established vendor to source from, a vendor to partner with, or a rising company to invest in, this report will cut your research time and save you money. 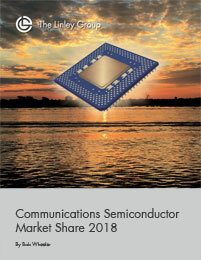 Order "Communications Semiconductor Market Share 2018" today. Now includes revenue market share for 25G Ethernet adapters (NICs). Now includes revenue market share for 40G Ethernet adapters (NICs). New roll up of broadband-interface IC revenue across DSL, PON and cable categories. 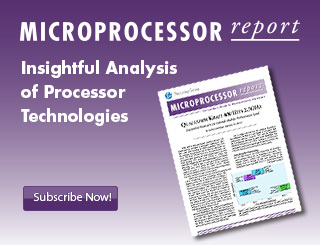 Provides 2018 market share data for more than 20 categories, including Ethernet products, broadband-interface chips, FPGAs, embedded processors and server processors.